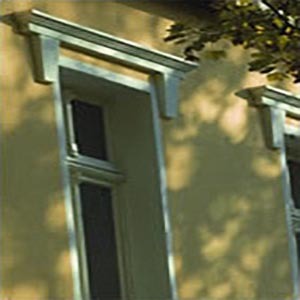 Our Exterior Wall Feature Range. 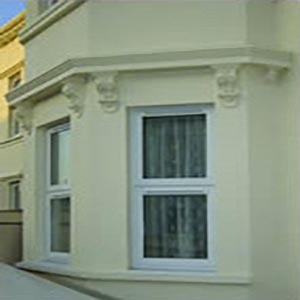 Our External Wall Feature Range has something to suit all tastes. 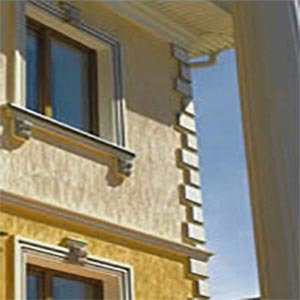 Exterior Mouldings Ireland.com is the countries only supplier of lightweight, easy fit Wall Features. 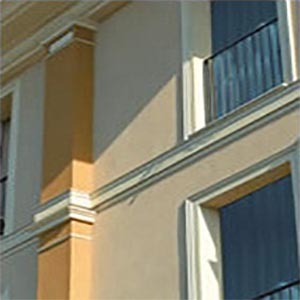 Our lightweight, easy fit external wall features come in a number of ranges. They are all lightweight, durable, easy to fit and less expensive then traditional products. 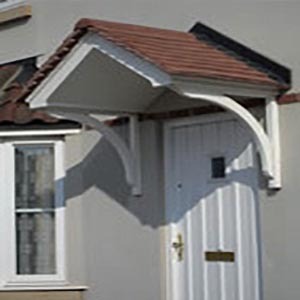 We can even fit them for you, should you require it. 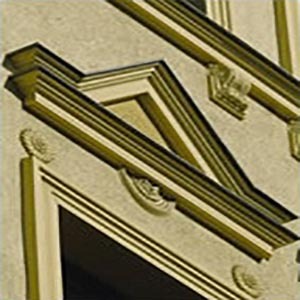 Styles: Linear & Ornate, Traditional.